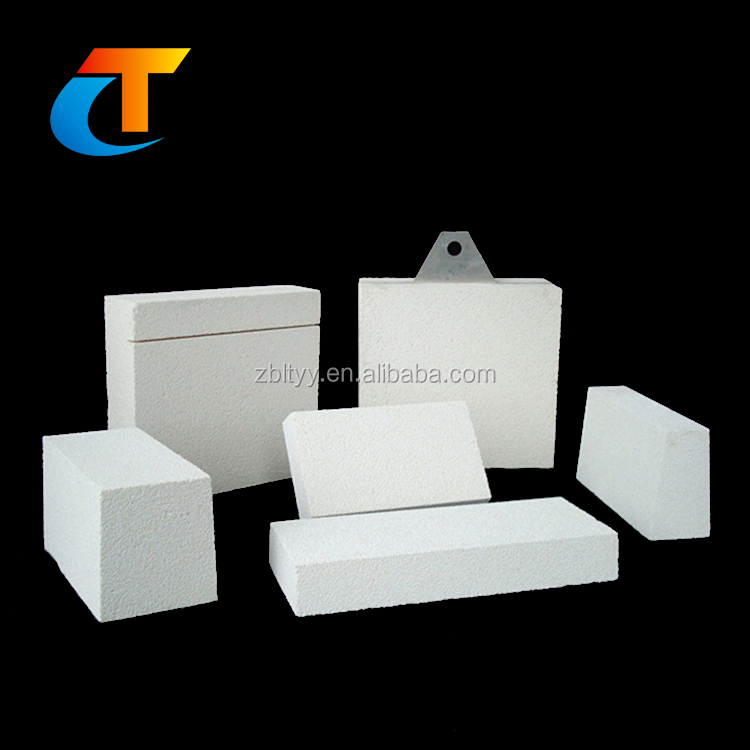 sillimanite brick, magnesia brick, silica brick, high alumina brick, clay brick, various of insulation brick etc. 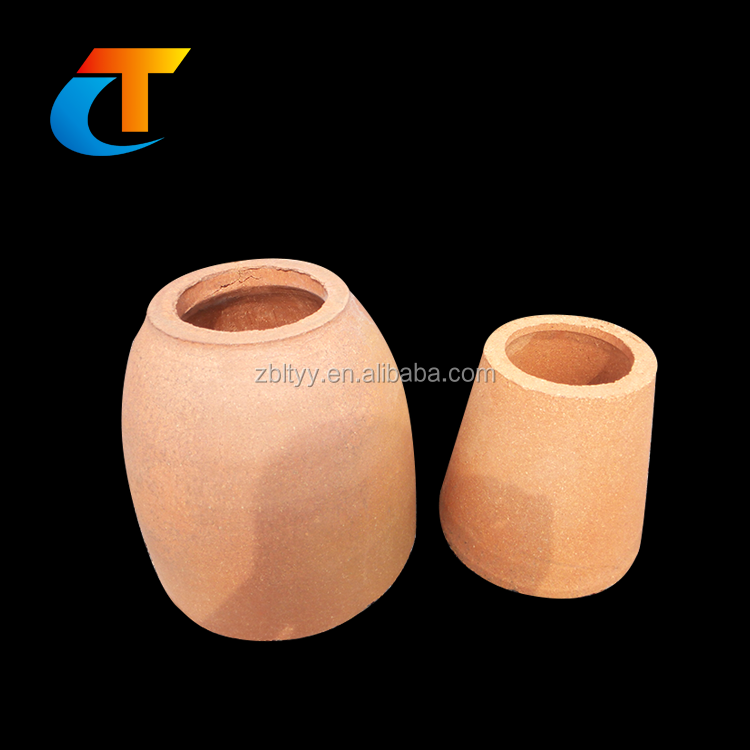 Glass furnace, sodium silicate furnace, frit furnace, metallurgical furnace, ceramic shuttle kiln, cement rotary kiln, tunnel kiln, pizza oven etc. 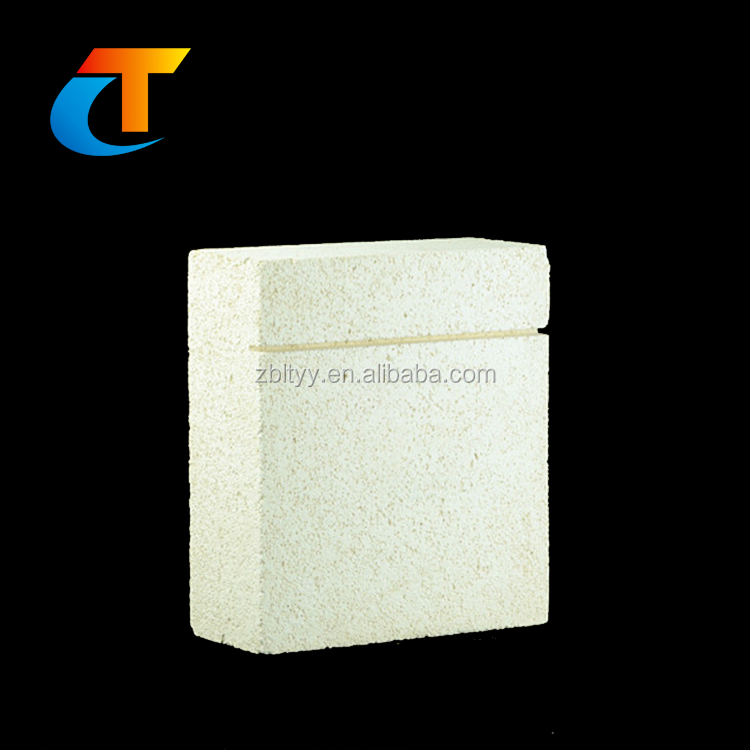 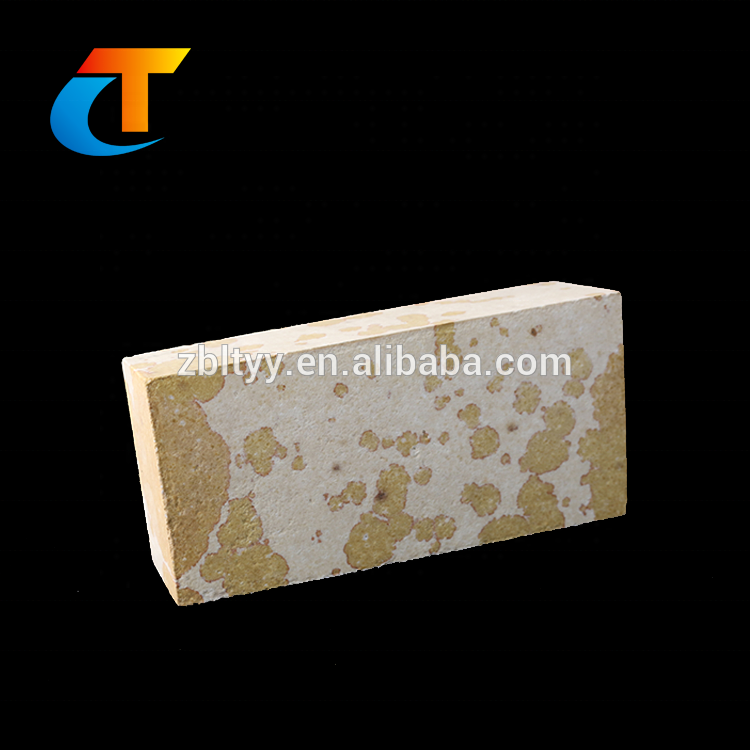 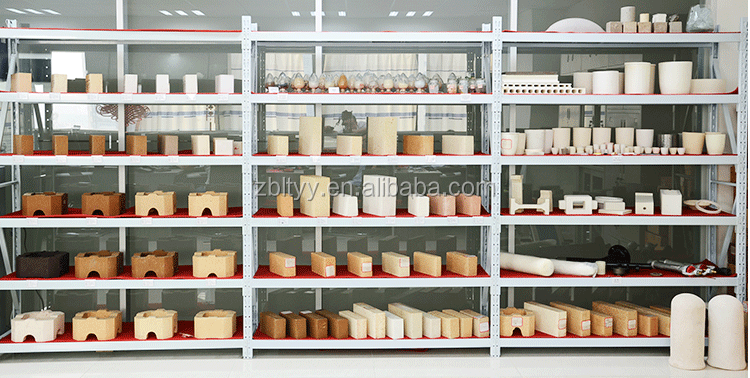 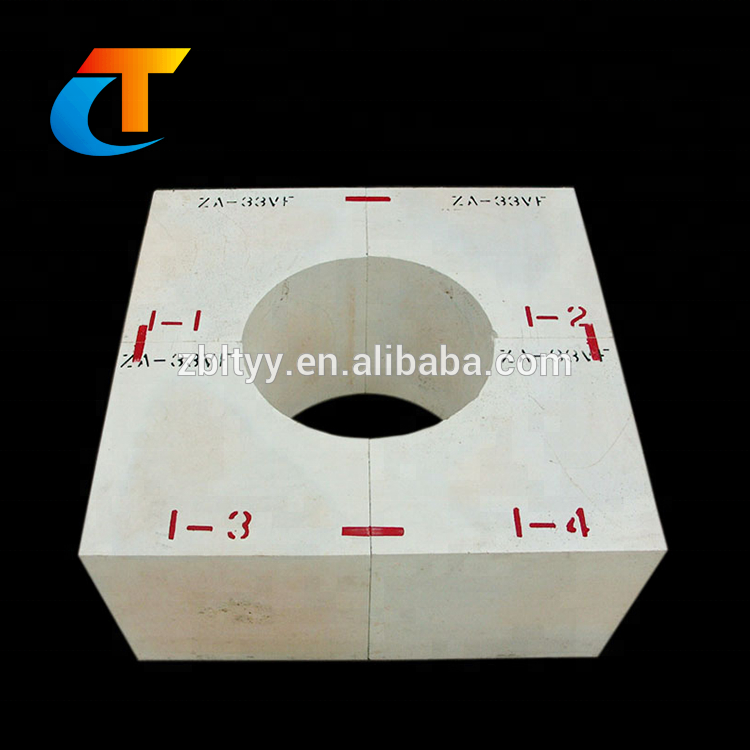 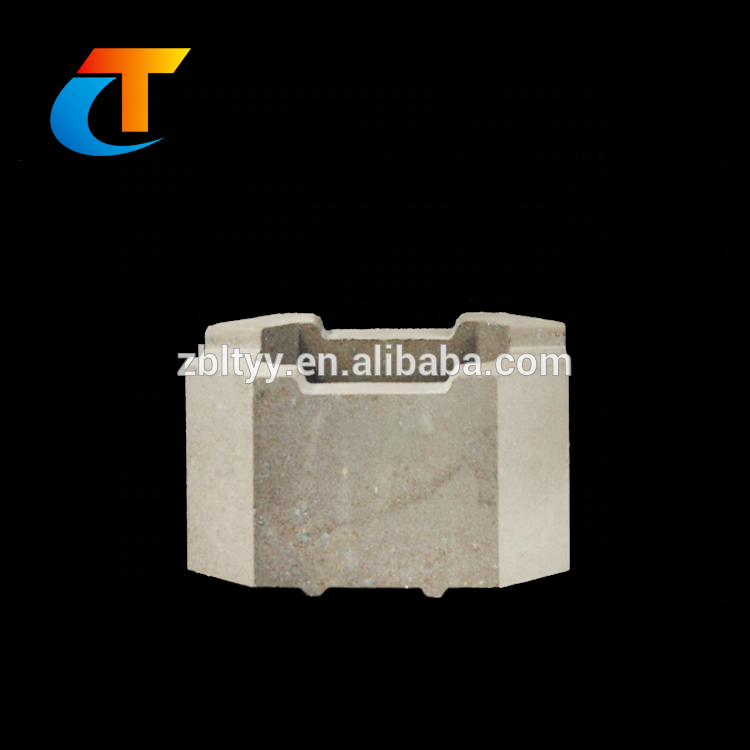 Most in stocks with common size, customized brick is 20~60days as your quantity. 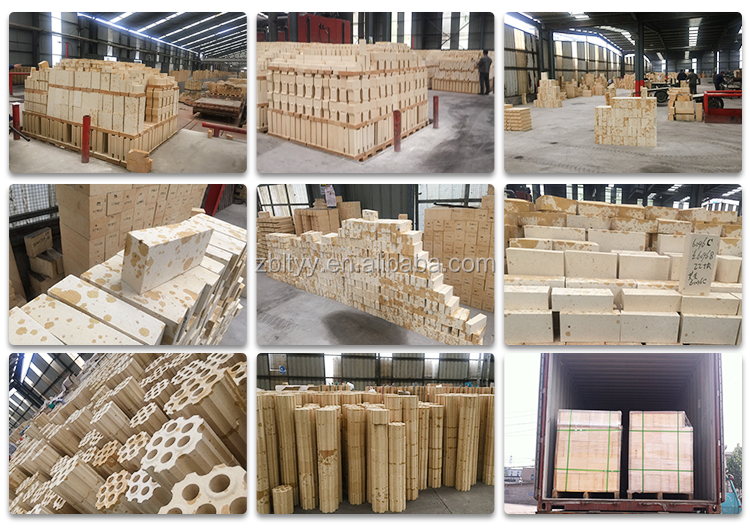 Export wooden pallet or box. 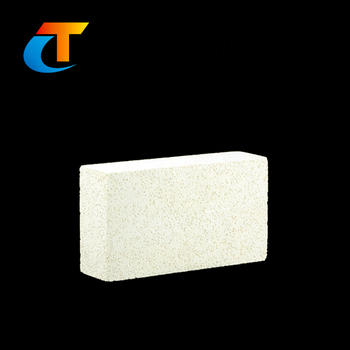 We have professional furnace engineer, we can help u choose suitable brick for your furnace, and also provide the professional technical guide. 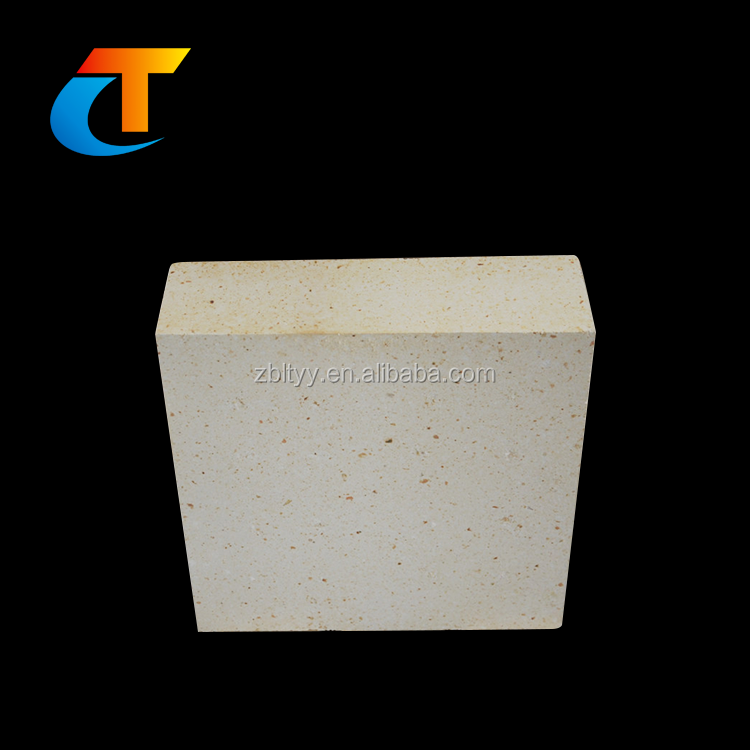 As the furnace using life is relate with the designing and brick's quality, If you choose us, we could help your factory create more wealth, and save more cost and time.